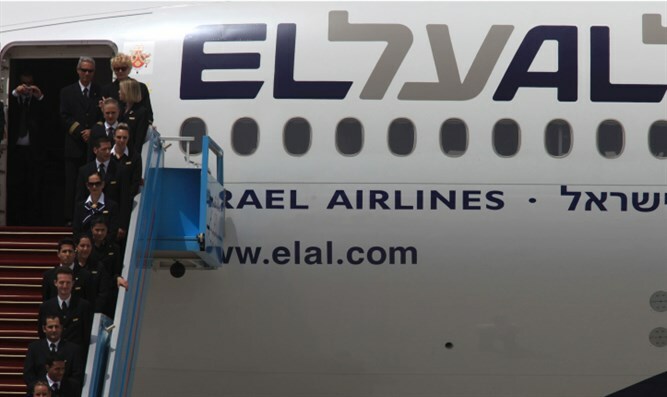 El Al replaces low-cost flights with ability to choose ticket type. El Al will launch a new framework for its flights to Europe and cancel its low-cost UP airline during the second quarter of 2018. On Wednesday morning, El Al announced that customers will be able to purchase three types of tickets. The first type will allow boarding with hand luggage and a meal, but has no cancellation provision. The second type will allow luggage and a choice of seat, and cancellation for a fee. The thir and most expensive ticket, will allow two bags for hand luggage and flexibility for those who wish to cancel or change their tickets. El Al CEO David Maimon said the airline will also begin direct flights to San Francisco, beginning around September.